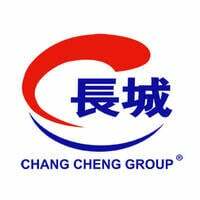 Chang Cheng Group is a food and beverage company that has over 220 food outlets and 28 coffee shops in Singapore. 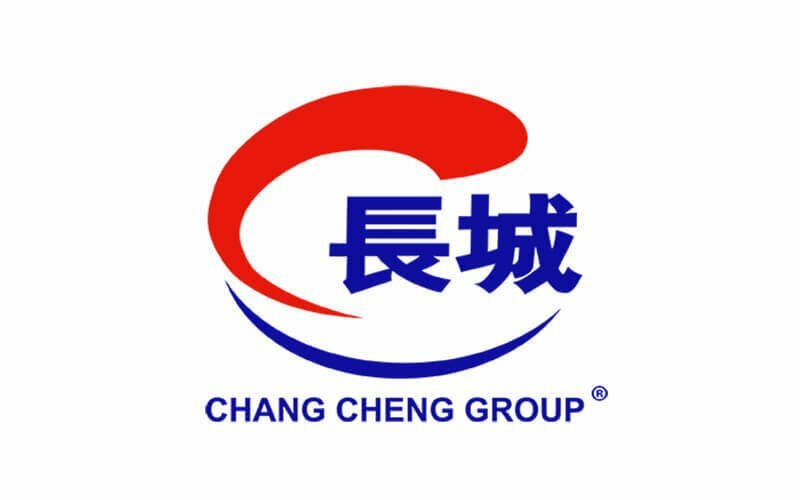 The core business of Chang Cheng Group consists of 4 main brands: Chang Cheng Chinese Vegetables Rice, Chang Cheng Mee Wah Coffeeshop, Ming Kitchen Seafood Restaurant, and Rong Kee Roasted Delights. The group takes prides in offering authentic Chinese home-cooked food and strongly believe in providing top notch food by selecting only high quality white rice. Their signature traditional dishes include sweet and sour pork, curry chicken, braised pig trotters, fragrant long beans, and more.